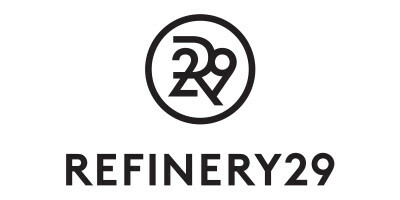 Refinery29 is a leading lifestyle entertainment and media company that reaches 500 million young women globally. They leverage audience insight to produce award-winning original content, drive revenue growth, and deliver compelling research and measurement to partners. To demonstrate greater ROI to new and existing partners, Refinery29 wanted to uncover timely, relevant and contextual insight about their audience and advertising campaigns, something their competition could not replicate. Mad Chatter, Refinery29’s insight community, delivers feedback that can be offered to new and existing partners looking to enhance campaigns, messaging and delivery tactics. In addition to positioning Refinery29 as the undisputed expert on millennial woman, learnings from the community have ultimately boosted advertising revenue. The community has significantly advanced the opportunity to understand our users and create meaningful relationships between our members and our brand.